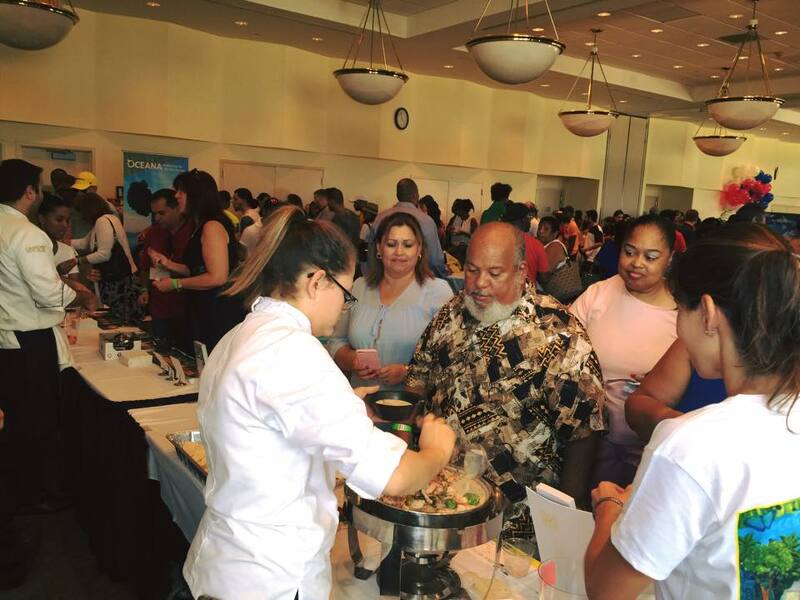 The Consulate of Belize in Florida and the office of the Special Envoy of Belize hosted the first ever See and Taste Belize Festival in collaboration with the Belize Tourism Board (BTB), Flavors of Belize, Belize Trade and Investment Development Service (BELTRAIDE) and the Florida International University’s (FIU) School of Hospitality Management and Tourism. 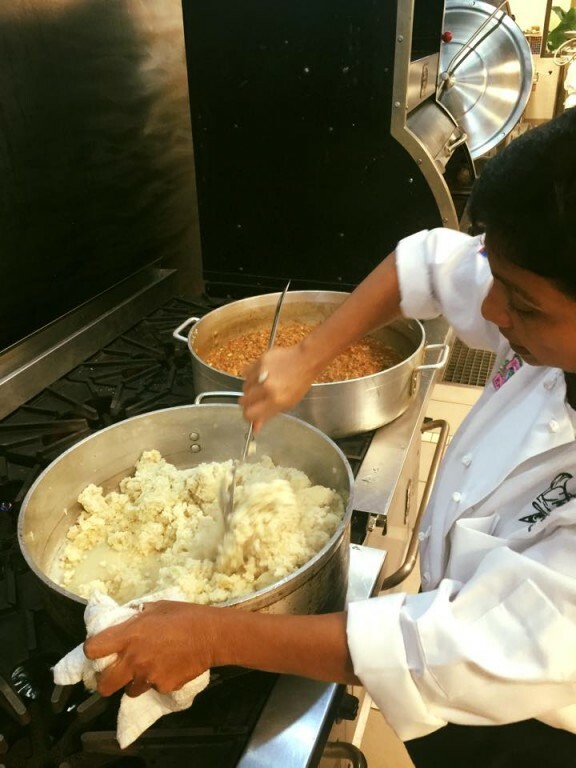 The two fold event served to promote Belize through its cuisine while raising funds for the construction of Belize’s first Neonatal and Pediatric Intensive Care Unit (PICU). 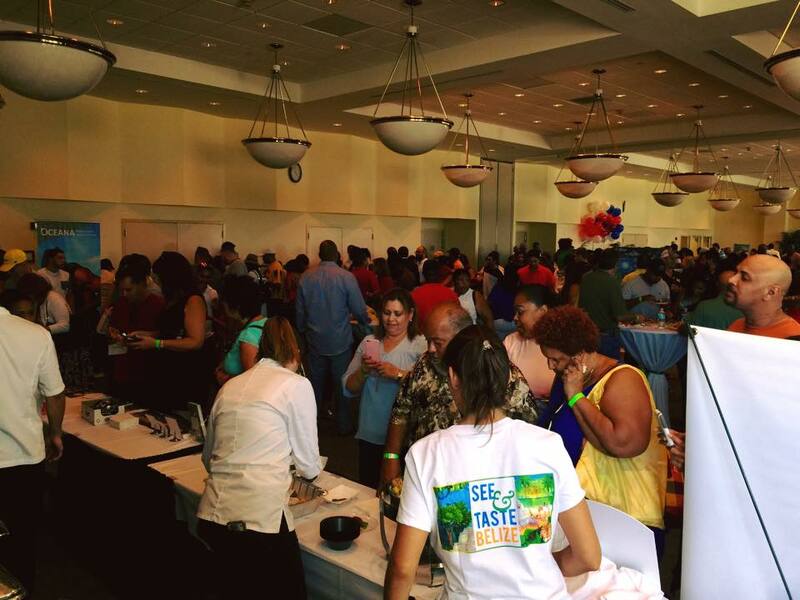 Held at the FIU’s Kovens Conference Center on the Biscayne Bay Campus in North Miami on Saturday, October 10th from 2PM to 7PM, the See and Taste Belize Festival had an outstanding attendance. 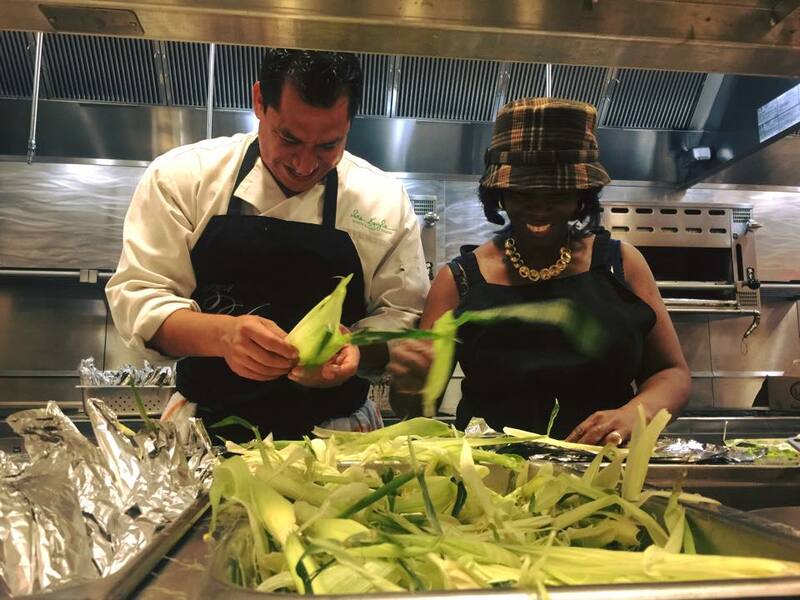 Featured at the Festival were the country’s top culinary masterminds, who were tasked with preparing dishes that emphasis the Belizean culture. 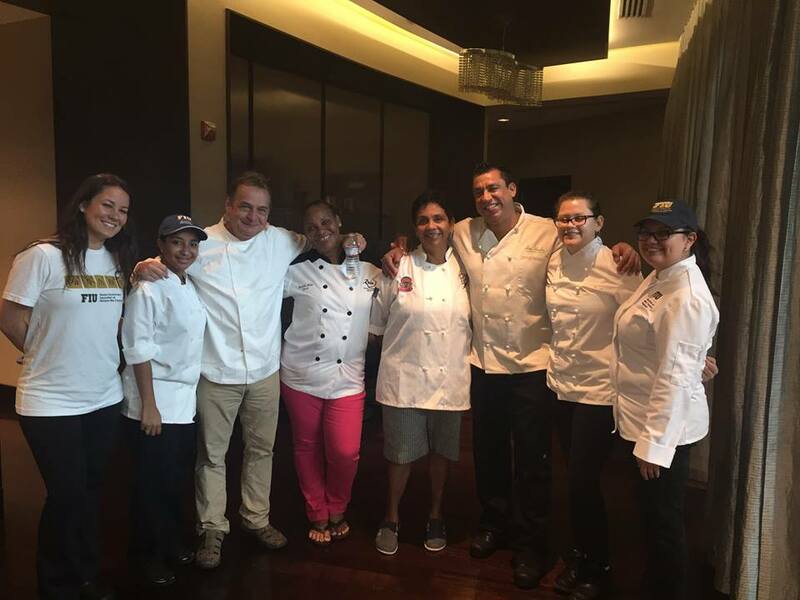 These chefs included Sean Kuylen, Rob Pronk, Yolanda Castillo from Garifuna Flava Restaurant in Chicago, and San Pedro’s very own Jenny Staines from Elvis Kitchen and Rain Restaurant and Rooftop Terrace’s Hugo Meyer and Sherlette Belisle. Attendees had the opportunity to sample creative and tasty dishes all inspired by the rich culture of Belize and its people. Of course, no Belizean festival would be complete without Belikin beer and local rum from both Travellers Liquors and Cuellos Distilleries. Guests also enjoyed Belizean music and local art by Belizean artists Walter Castillo, Marvin Meza, Inga Woods and Pamela Braun. 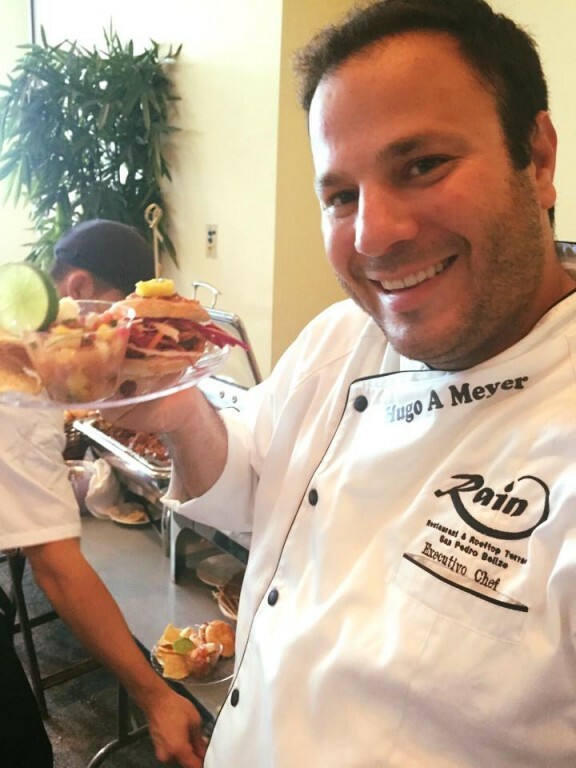 All proceeds of the event went toward the construction of the PICU. Currently there are no Neonatal Intensive Care Unit or PICU’s to properly care for newborn and infants in Belize. While the Karl Heusner Memorial Hospital is the national referral hospital, a PICU is needed to provide care for the specific needs of critically ill pediatric and neonatal patients. 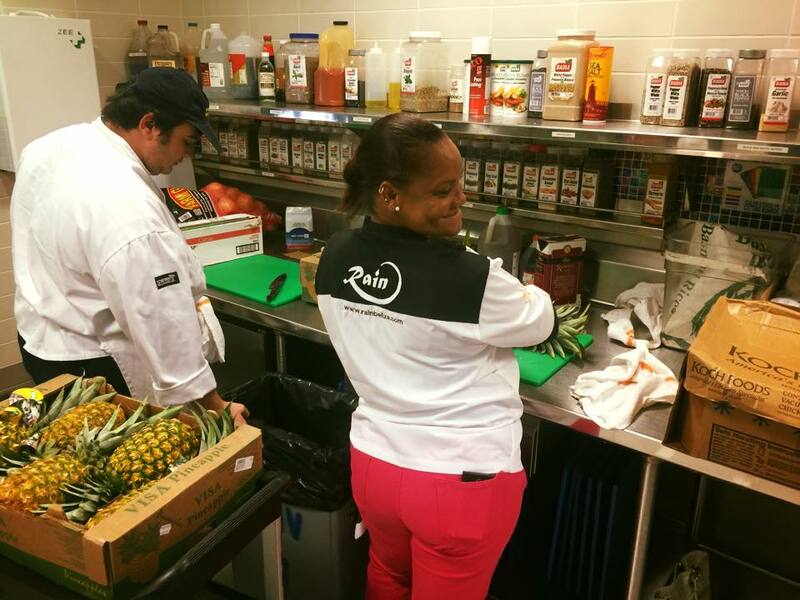 Fundraising events such as the See and Taste Belize Festival are providing much needed funds for the completion of the PICU. Construction for the PICU is currently underway and is expected to greatly improve the life of Belizeans once operational. 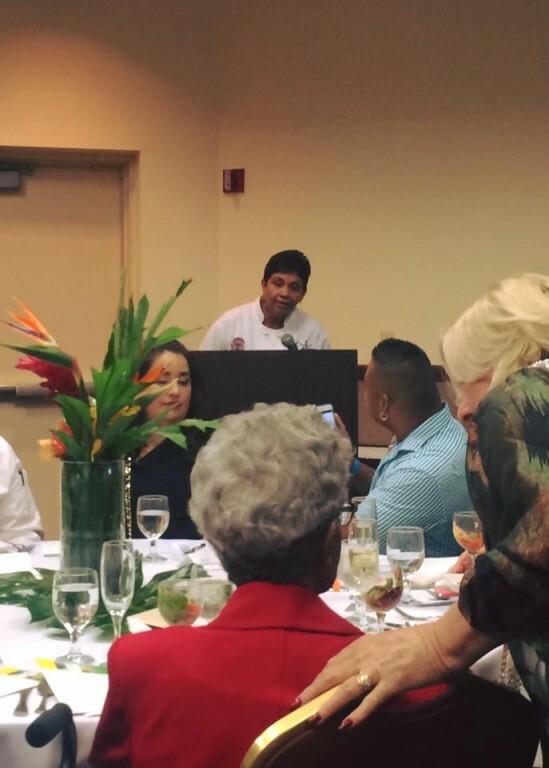 Congratulations goes out to all those who made the See and Taste Belize Festival a success!